Today’s roads are filled with more hazards than ever. From distracted drivers and drowsy drivers, to road conditions and bad weather — not to mention distractions within your own car — staying safe behind the wheel has become increasingly more challenging. There are two convenient ways to buy Driving Family. Individuals can stream the video here. Or, companies looking to distribute the video to their employees’ families can purchase the Driving Family DVD. While you can’t control what happens on the road around you, knowing the best way to respond in every situation can help you and your loved ones arrive home safely. 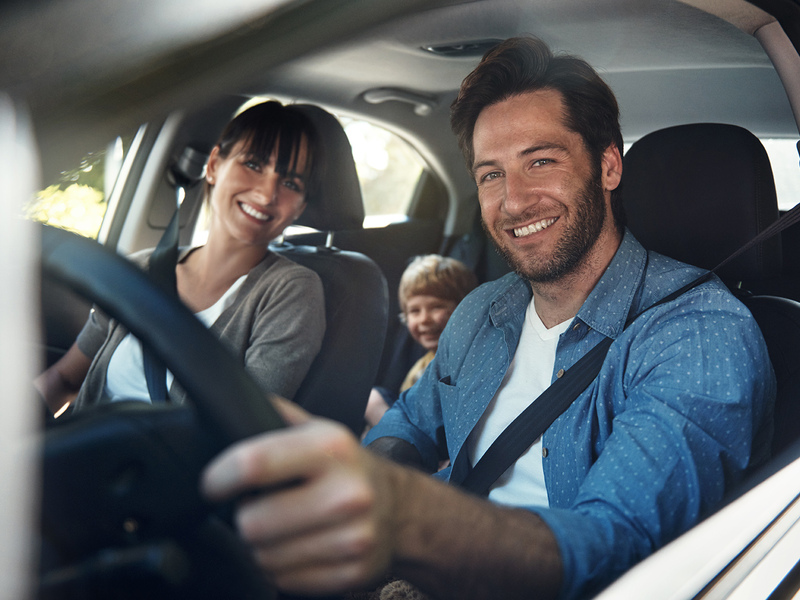 Getting in the driver’s seat is a big responsibility that we often take for granted; with the Driving Family video, your ride just got a whole lot safer. Driving Family is designed to create more awareness of the risks and dangers involved on the road. Check out our 90-second preview. Driving Family teaches a consumer-friendly version of the Smith5Keys, which are the foundation of all Smith System programs. The Smith5Keys are used to instill better driving habits, gain greater awareness about threats on the road (and how to react to them), and learning how to create enough time and space to make better decisions that can help drivers help avoid crashes. Things happen quickly on our roads and highways. Drivers are tired, distracted or preoccupied about something in their lives. Most people don’t realize the importance of having their eyes on what is going around them. 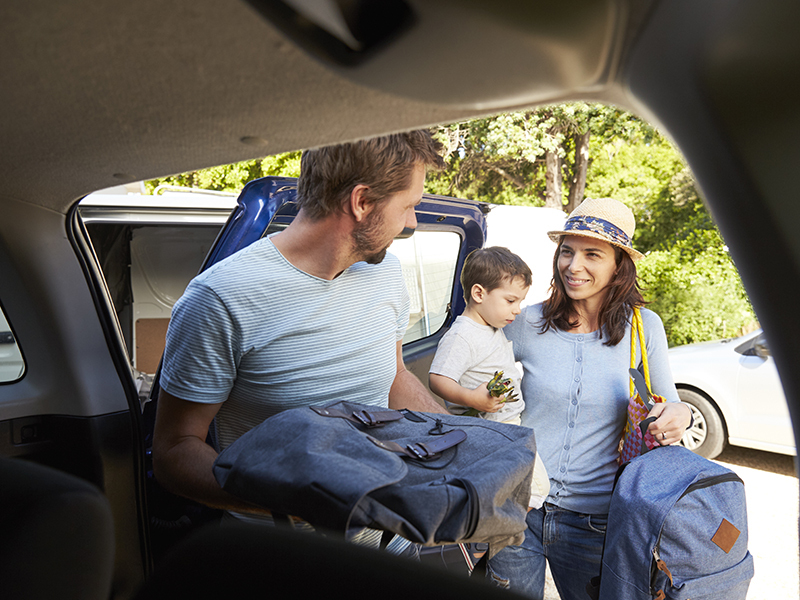 Driving Family will teach you how to be fully engaged with the road, whether you’re driving your family to dinner, baseball practice or across the country on a road trip. Many drivers don’t realize that if they look at their phone while driving, or even while at a red light, there’s a seven- to 13-second lag time before their mind refocuses on the road. That lag time is all it takes to crash or lose control of the vehicle. This video drives home the importance ignoring phones, as well as how to be more aware of what other drivers are doing, since the likelihood is high that those other drivers are glancing at a phone or GPS while driving.